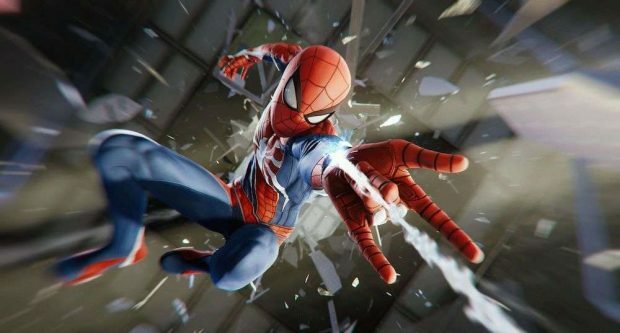 Marvel’s SpiderMan PS4 Swinging Guide will help you with swinging in the game as it is the main source of traversal through the city of New York along with how to keep up your speed and momentum while swinging. 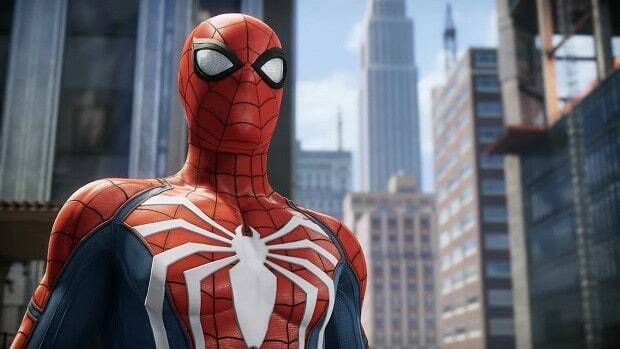 Just swinging across the skyline of New York is not enough to be somewhere in Marvel’s SpiderMan PS4 as you also require speed and momentum and you need to keep the speed up and carry it to your next swing. Swinging might seem easy; however, players are required to keep their speed and momentum in every swing so that they do not slow down. That is where our Marvel’s SpiderMan PS4 Swinging Guide comes in to help you understand how to swing properly without hitting SpiderMan in the wall and how to swing fast and keep the momentum going. 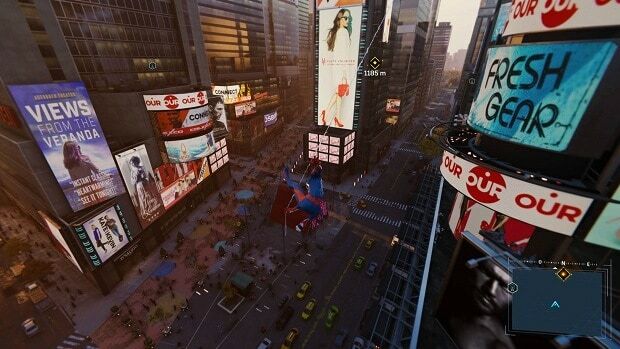 Swinging is the main way for SpiderMan to traverse through the vast city of New York that itself is brimming with life. While it seems easy enough, you will have to practice swinging a bit so that you do not knock SpiderMan on walls of the buildings. Here are we will start with the basics. R2 is a button for swinging while SpiderMan is in the air and while on the ground this same button is for running. Let us stick with the swinging. If you are running and then start swinging, you will be bringing some of the momentum of your run to your swing. However, that is not all that goes into how you swing while traversing through the skyline of New York in SpiderMan PS4 you have to consider your direction of the swing, momentum, speed, and physics that controls the swing. 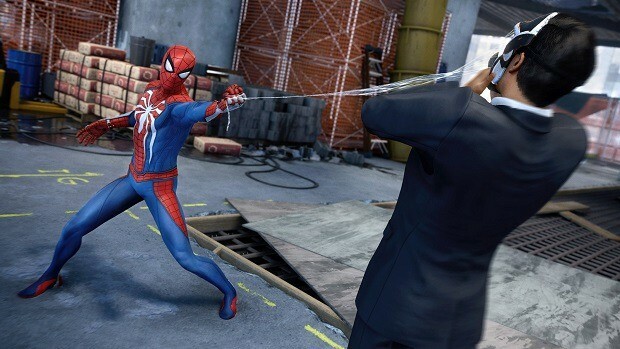 First, let us discuss the physics of the swing in Marvel’s SpiderMan PS4. There is not much to consider while swinging in Marvel’s SpiderMan PS4 but if you want to cover more distance in a single swing then you need to start as much far away from the point of swing as you can. Just like a real swing, the far behind you go the more ahead with more speed you will move. The same rule applies to SpiderMan, as much backed up you are the more speed and momentum you will gain. 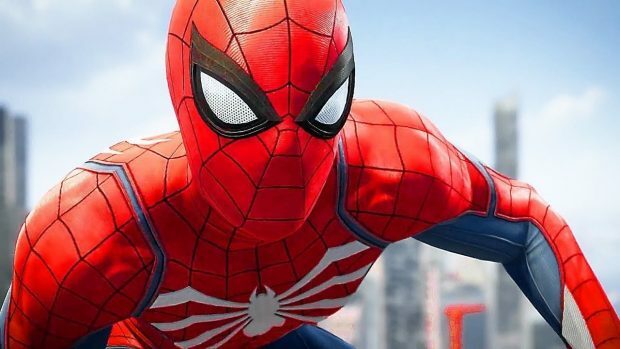 Swinging is just not enough to get from one place to another in Marvel’s SpiderMan PS4 as you also need speed in your swing to traverse quickly. As mentioned above, the fatback you are the more speed and momentum you will generate in the swing. However, in order to keep the speed and momentum, you need to swing the right way. While swinging, when you are the fastest in your swing just let go, as you will carry the speed and momentum in the next one. Also, make sure when you let go of the swing you but in the upward direction otherwise you will just land on the streets. Moreover, when you let go of the swing press “X”, this will add a jump this will gain you some height and speed. Furthermore, acquire the Quick Zip skill from the Webslinger skill tree. This particular skill will allow you to press “X” the second time and jump to further gain height and momentum. Other than normal swinging in the Marvel’s SpiderMan PS4, there are a couple of skills that you might want to consider for faster swinging. These skills are Point Launch and Point Launch Boost. 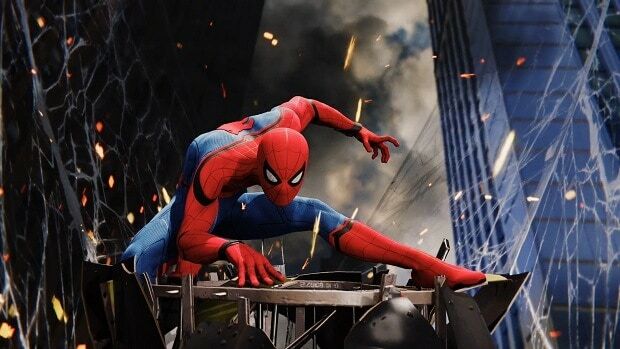 If you are sitting on a vantage point, press “X” and SpiderMan will pull himself in the air with considerable speed, this is a skill called Launch Point which will help you to gain height and speed to carry to your swing. Combine this skill with Point Launch Boost as this will give you even more speed boost and height. However, you can use these skills to traverse without swinging but you will be limited by the launch points that the game provides meaning eventually you will have to swing. 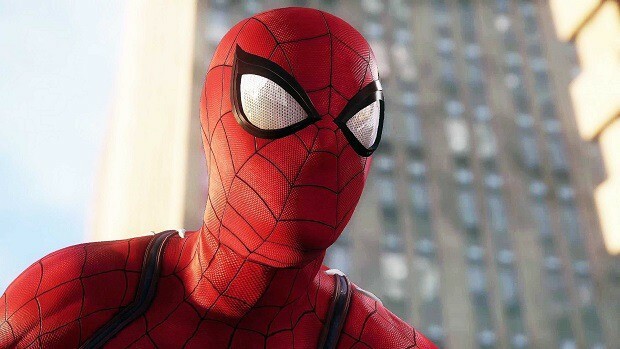 That is all for our Marvel’s SpiderMan PS4 Swinging Guide with tips to swing, generating speed while swinging, and the skills that will help you swing better.